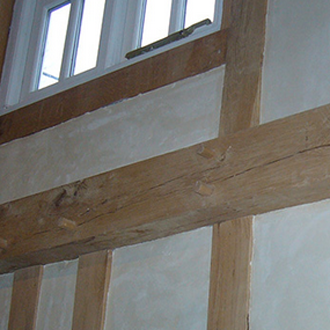 We are a well established lime plastering company based in Cheltenham, Gloucestershire. The majority of our work is based around the Cotswolds and surrounding areas. Our highly skilled and dedicated team with over 50 years of experience am to provide a dedicated and professional service. Our complete service compromise all aspects of the construction industry ranging from specialist decorating to complete lime restorations. We also have affiliates that specialise in replicating historic coving and cornicing that surround listed ceilings.